As a kid, I was pretty good at the comics where two pictures were placed side-by-side and you were tasked with figuring out the slight differences between them. I came across ChromeExtensions.org today, a website for Google Chrome browser extensions that isn’t officially connected with Google. 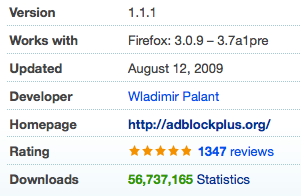 I noticed quite a few similarities between this site and a site I’ve worked on for a few years, addons.mozilla.org. I really do take it as a compliment that they liked our site enough to copy so much of it, but in the interest of fun, I’ll try to identify as many coincidences as I can. Perhaps the most obvious similarity is the promotion box at the top of the page with 3 extensions in each panel that rotates between tabs at the bottom. 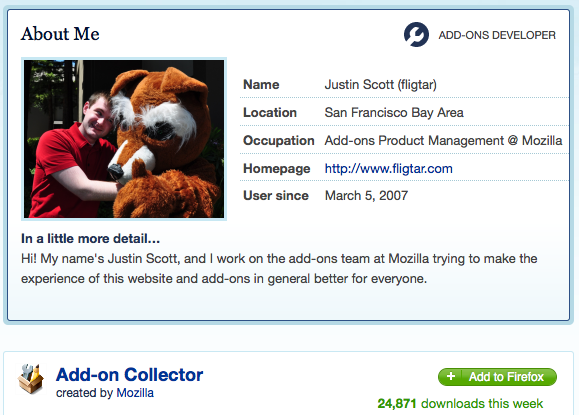 On AMO, this box is powered by featured collections of add-ons, but ChromeExtensions.org uses normal categories. Amusingly, their version of the “Like these?” text underneath still references collections although they don’t support collections (yet?). 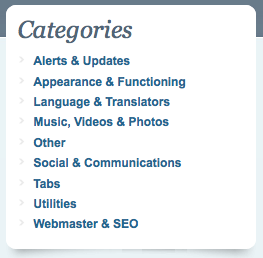 Many of their categories are lifted right from AMO, like “Alerts & Updates” and “Social & Communication”. Others were combined, or words re-arranged. 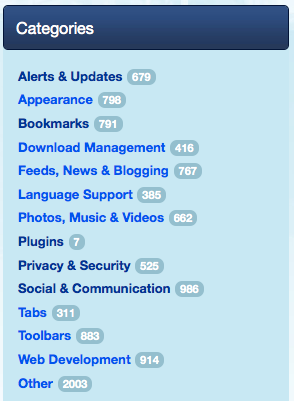 In addition to the same sort/filter tabs, the layout of the add-on’s icon, name, author, and install button is pretty familiar. I especially like that their icon is named “collections.gif”. ChromeExtensions.org, if you have any questions on implementing anything, we have our weekly AMO meetings on Wednesdays at 10am. Next Post:Reminder: Bay Area Add-ons Meetup tomorrow!